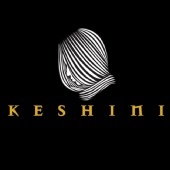 I am currently with Keshini Hair and We are looking for some great models for PAID shoots. We will be traveling across the US looking for new Models each Month. Stay connected and work with a great team.